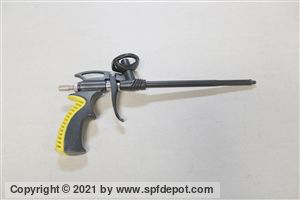 If you're spraying canned foam and need a canned foam gun you'll find a nice selection here, all at substantial discounts from OEM retail prices. 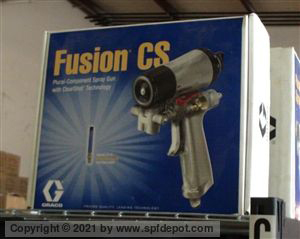 Choose from an expanding foam gun lineup of budget, mid-range or premium guns, all at great price points. 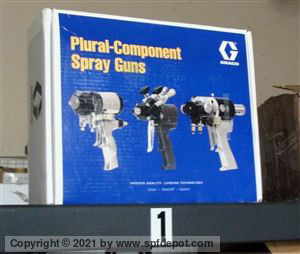 Although we're not associated directly with Graco® Inc., we currently stock a number of their Plural (dual-chemical) Guns. 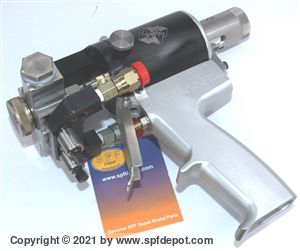 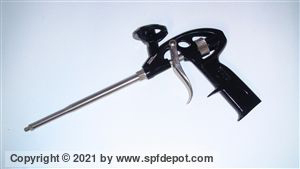 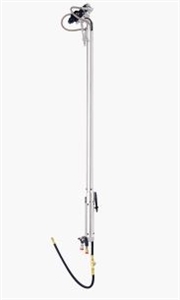 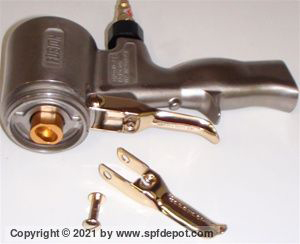 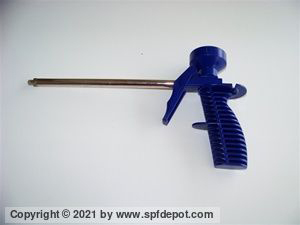 Our OEM Graco Spray Gun selection includes the Fusion Spray Foam Gun and the CS (ClearShot) models. 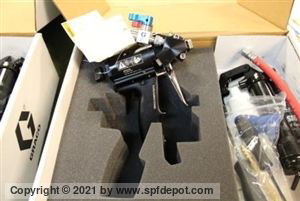 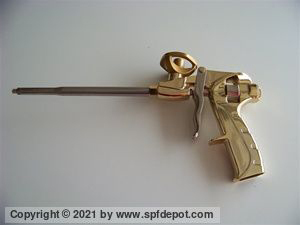 We also have their GX7 Gusmer Gun, sold new but with some parts missing, at about 70% off retail. 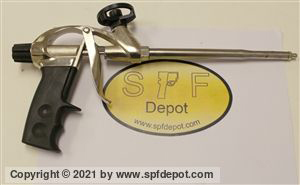 For the very best plural foam gun deal, though, check out the remanufactured Fusion® AP that we've built onto an OEM Graco® handle with all-new SPF Depot parts! 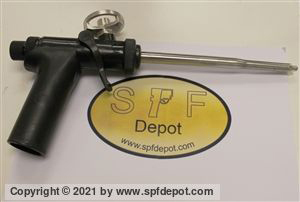 It works better and lasts longer than the original.